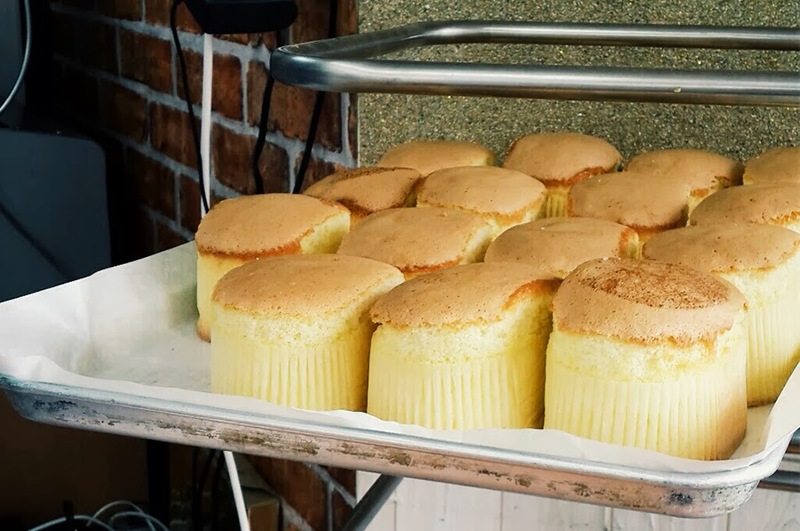 One of the things that I came to love and eat (a lot) is Castella which is essentially egg cake or you can consider it the cousin of our traditional egg steamed sponge cake / 鸡蛋糕 but not quite. I mean it looks very much like it but it's definitely the cousin, not the twin. 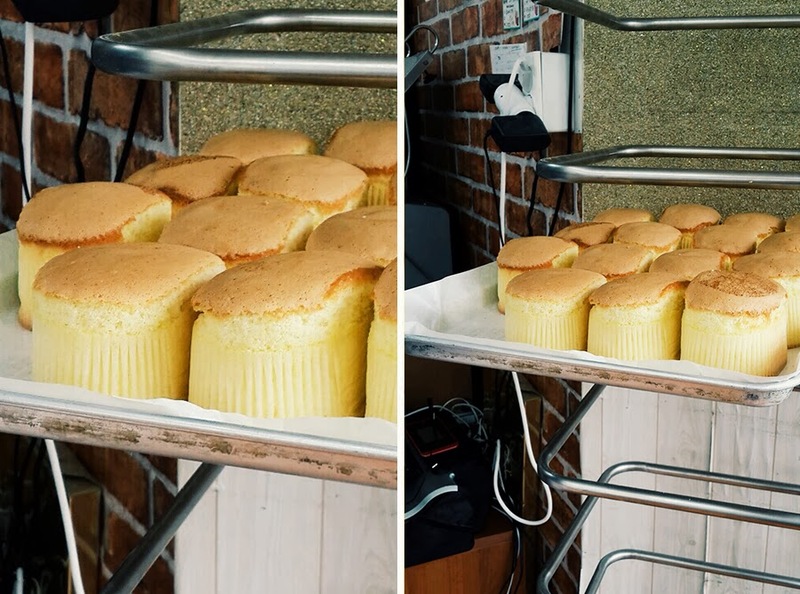 Anyhow...If you ever stumble across an out-of-the-oven-fresh batch of castella> eat immediately and buy extras! It's widely sold in chain bakeries and well tiny bakeries at the market, I say- go with the market ones!